It may seem a little early to be talking about Christmas as the children are only returning to school but already packages are booking up, and as for Lapland, there is a short window to take your little ones to meet the real Santa Claus so book early! 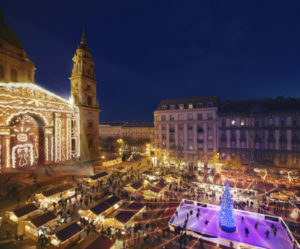 Discover all that Budapest has to offer you this November with a trip to coincide with The Budapest New Wine and Cheese Festival and it’s renowned Christmas markets. Taking place over two days at the fairytale Vajdahunyad Castle, enjoy the best new wines paired with traditional cheeses from across the country. 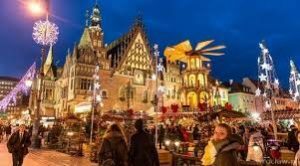 Visit one of the world’s oldest, richest and most spectacular Christmas Markets during your stay and take a trip to Vorosmarty Square. Speckled with glowing lights from trees and buildings, find your way through the wooden stalls to find hidden gems and tasty food. As well as these seasonal events, make sure to visit the thermal baths in Budapest and pamper yourself in the spa centre of Europe. 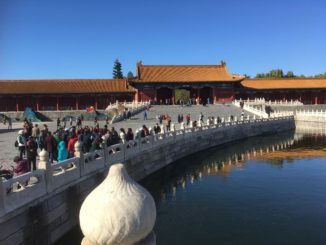 Price includes: Return flights from Dublin, 10kg hand luggage, private transfers, 4 night accommodation in a 4* hotel on room only basis or in the 5* Sofitel Hotel with Superior room with city views. 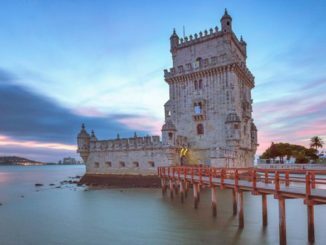 Upgrade to the 5* Sofitel Hotel is priced from €399pps. 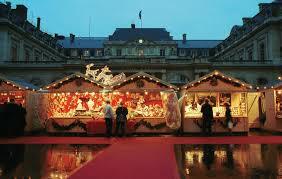 Plan your Christmas Market City Break to Paris! 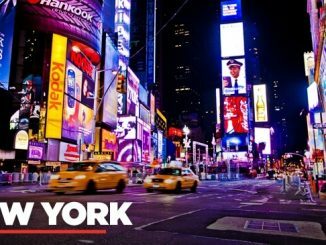 Our price of €244 per person based on two sharing includes return flights from Cork to Charles De Gaule airport, 3 night stay in the 3* Art Batignolles hotel in a standard room and tickets for the Paris City Sightseeing cruise. Prague: With a Local Expert, look down on the Vltava River from the heights of Prague Castle, dominated by the soaring spires of St. Vitus’ Cathedral. Dresden: Your guided tour shows you the Frauenkirche, the colossal ‘Procession of the Dukes’ mosaic, the cathedral, Semper Opera House and Zwinger Palace. 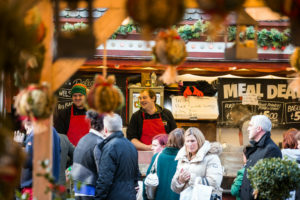 Christmas Markets: Lose yourself in the festive atmosphere of Christmas, where you can shop for local delicacies and try the heart-warming Glühwein, available on all departures. 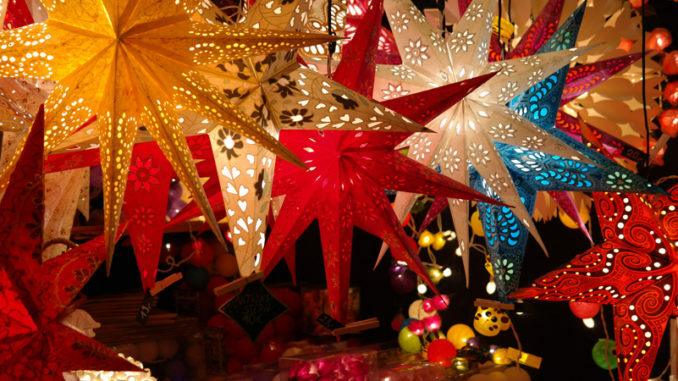 Embark on a magical cruise to Germany and Denmark and experience the fun, festivity and flavours of some of Europe’s very best Christmas markets. In eight nights you’ll visit three charming cities, each offering an enchanting experience at the most wonderful time of the year. In Germany you’ll take in the yuletide delights of Bremen and Hamburg, and spend two days sailing along the Kiel Canal; while in Denmark you’ll enjoy a full day in Copenhagen, savouring the welcoming festive atmosphere of the capital. Only got a day spare? We’ve got a trip to help you fit in as much as possible. Whether you want to join Elf School, decorate cookies with Mrs. Claus, or zoom down ice slides, you’ll find it on this trip. Pay €150 DEPOSIT per person only & secure your Lapland experience today! Spread the cost, at no extra fee! An incredible 3 night break surrounded by the Arctic Wilderness. The ultimate Lapland experience, our three night package takes you through gleaming white landscapes with the aid of Elf-led huskies, reindeers and snowmobiles. Pay only €50 DEPOSIT per person & secure your Lapland experience today! *Price based on 2 adults + 1 child. Terms and conditions apply. Subject to availability. ESCAPE THE HUSTLE AND BUSTLE OF EVERYDAY REALITY & BE TRANSPORTED TO A WONDERLAND FULL OF MYSTERY AND MAGIC. There really is no better way to celebrate everything that is Christmas in the beautiful Pyha Resort. You will simply be fascinated by the beauty of the Lappish wilderness in this remote ski village, which gives you an exceptional choice of accommodations to suit all tastes. Join the Special Elves, Tricky Dicky, Noisy Nod, Speedy Sam and Snowy Bowy, on a magical quest to find the highly anticipated, Santa Claus! Allow the native Arctic huskies to whisk you away through ancient snow-covered forests and experience a sheer adrenalin rush as you drive a snowmobile through virgin snow as we endeavour to find Santa. 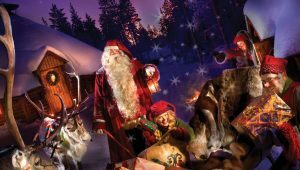 Capture the moment as you give your child a trip of a lifetime giving them a Christmas Miracle by bringing them to meet Santa in heart of Lapland. Leaving Ireland and reality far behind, we arrive in magical Lapland to begin our adventure, our enthusiastic guides will be waiting to take you to Pyha Resort. Do not fear, although you will be staying in a wilderness location you don’t need to worry as our excellent range of accommodations will still provide you with all your regular creature comforts and human needs. After you have checked into your accommodation in Pyha, see if you can find Tricky Dicky. He’s known for being Santa’s naughty, mischievous elf, always playing funny tricks on people. Can he trick you? Once everyone is settled, and that mischievous Tricky Dicky is out of sight, we hope to truly begin to bring the Christmas as you relax with your family & enjoy the welcoming dinner. Enjoy a Finnish buffet breakfast in the resort to set you up for a day filled with adventures and activities. It’s officially time for us to begin our adventures with the help of super snowmobiles, harmless husky dogs & Santa’s reliable reindeer. Some of Santa’s Special Elves might join in too! Snowy Bowy & Speedy Sam love to join in with the fun & games and we may even get them to show us the toys being prepared in the workshop today. We’ll have a warming, well-needed lunch before our activities continue. If we can’t find Father Christmas at home today, then we will not rest until we do so tomorrow. But it has been a long day so we must return back to Pyha so you can relax with a sauna or enjoy some tobogganing, whatever you wish. Once again, there will be a buffet style dinner provided in the evening and we recommend a good night sleep because tomorrow we will be meeting Santa, you don’t want to be grumpy or yawning! IF YOU DIDN’T FIND SANTA YESTERDAY, TODAY WE WILL MAKE SURE OF IT! Following another hearty breakfast, we’ll continue our quest to find Santa. Our new friends the huskies & reindeer will help us with our endeavours once again, you will soon understand why Santa loves his animals, he’d never walk this much every day. Hopefully Prancer, Donner & Blitzen will help us on our search by guiding our guides of the best routes to take to find Santa quickly. We will be transported through prepared trails in an area identified by its astonishing natural beauty. The only sound that will be breaking the sense of peace and tranquillity will be the powerful.